The Rockbass Standard Streamer from Warwick offers powerfully deep tones with thundering lows and articulate highs thanks to its Carolena body and Maple neck. 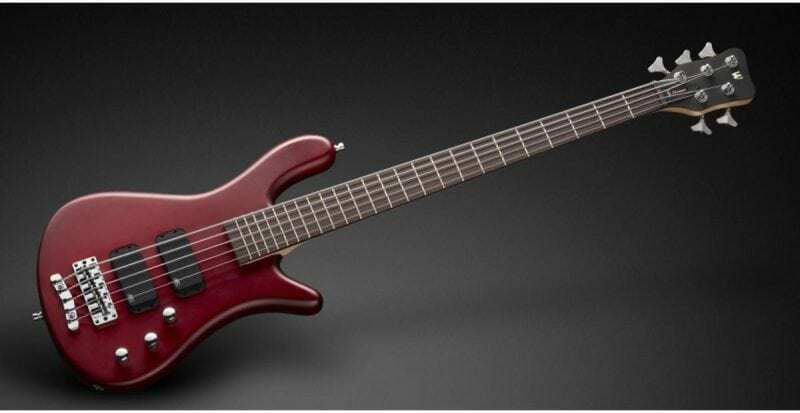 Possessing passive MEC vintage humbuckers and passive Rockbass electronics to deliver a dynamic sound, the 5 string Warwick Streamer provides a quality built bass guitar that’s excellent for any aspiring bassist. 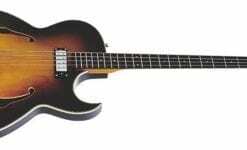 The Rockbass Streamer Standard is built from a Carolena body and Maple neck to produce a powerfully warm and dynamic tone, with thick thundering lows and sparkling articulate highs. 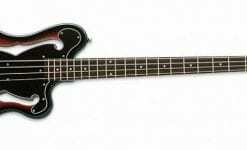 The bass also features passive MEC vintage humbuckers, passive Rockbass electronics, a Warwick 2-piece bridge, controls for volume and tone and a Rosewood fingerboard. 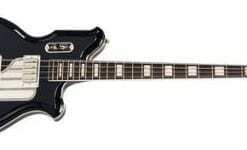 Warwick’s 5 string Standard Streamer is a quality built bass that offers excellent sustain with considerable clarity no matter the playing style, perfect for aspiring bassists that play a wide selection of music. 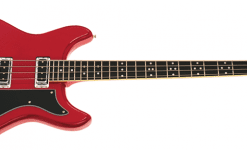 The standard Streamer features a set of MEC vintage humbuckers to produce a unique sound thanks to its old design and also reducing any un wanted noise and hum that single coil pickups create. With a passive setup, the humbuckers also create a more organic and dynamic sound since the tone is effected more by your playing style. Warwick Rockbass are a budget branch that produce affordable versions of Warwick instruments, creating copies using less exotic materials. 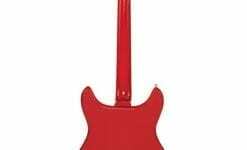 Although they are made from more affordable materials, Warwick Rockbass produce high quality instruments ideal for musicians with a tighter budget that still desire quality.